The Olson Pavilion at Lutheran Home used hollowcore on the ground, first, second, and small portion of the third floor, as well as the roof. Lutheran Home provides short-term rehabilitation, residential health care, in-home services and more. 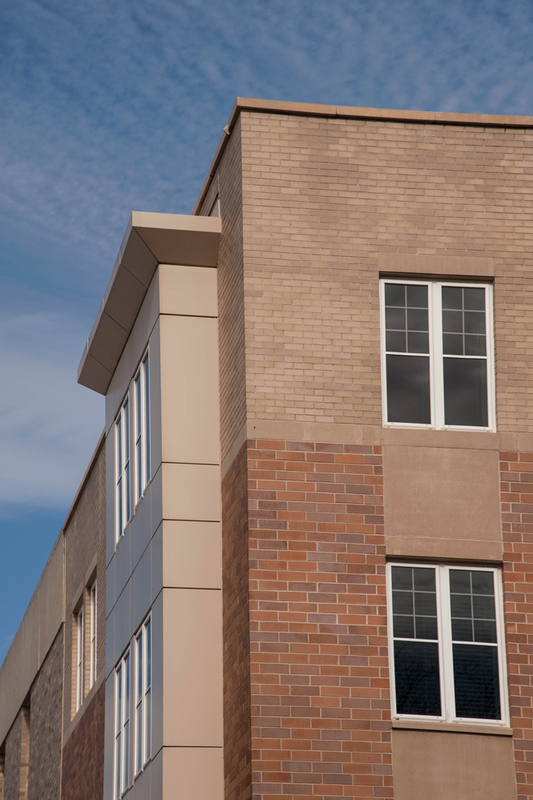 Hollowcore accommodated the required fire rating, as well as impacted noise quality, so residents won’t hear their upstairs neighbors or people walking through the hallway.